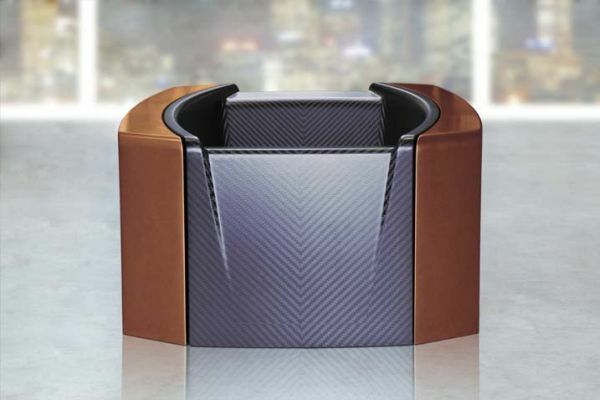 Manufacturer of high-tech and exclusive bathroom furniture, Corcel, especially known for making luxurious bathtubs from carbon fiber has developed a new and very attractive bathtub. 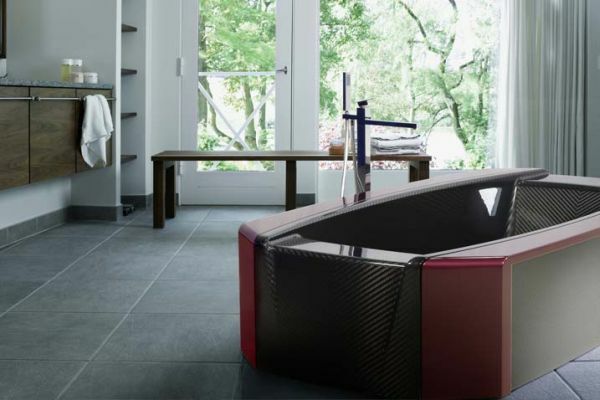 Dubbed Virgo, this carbon fiber bathtub by Corcel is a desirable piece of bathroom furniture which you will love to have in your bathroom. It is a bit small than the Corcel N°1 bathtub but offers generous space. The Virgo is made from high quality carbon fabrics and the use of lateral wood applications makes it one hell of a stunning piece. The Virgo is 2.20 meters long, 1.09 meters wide and 0.55 meters high. With a capacity of 250 liters, the Virgo bathtub comes with a Push-up valve procedure and communicating tube for the overflow. 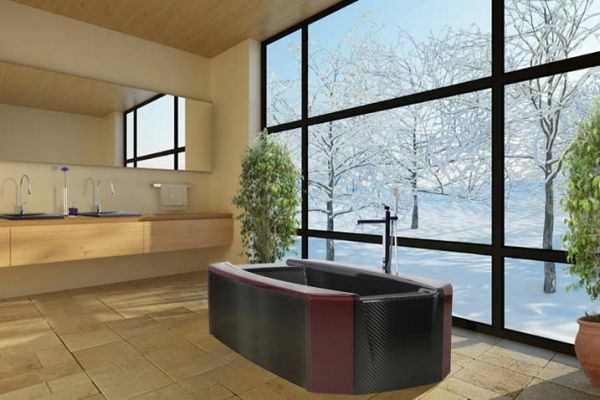 Clean lines and an unusual combination of materials make the bathtub an elegant and attractive model.